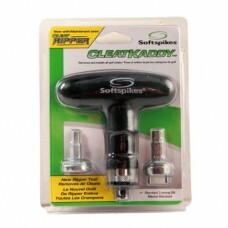 The most popular spike is available in 4 thread types: Q-Fit.. 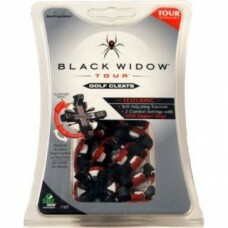 The ultimate golf wrench from the inventors of Softspikes Removes or installs all golf spikes and c.. 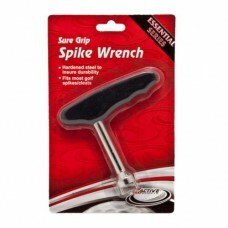 The latest in spike changing tools. 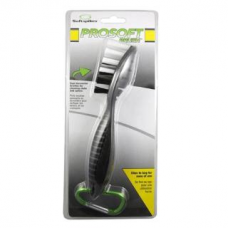 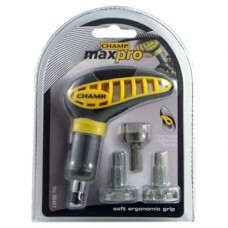 Comfortable contoured soft touch dual density handle. 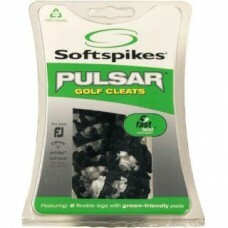 Three po..
Pulsar Tour Lock - Stability and Comfort The Softspikes Pulsar revolutionized the golf cleat mark..
From SoftSpikes - Performance Insert System (PINS) for 2010 and beyond Adidas shoes. 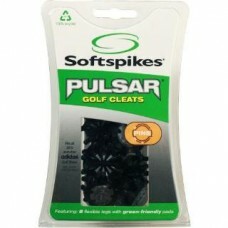 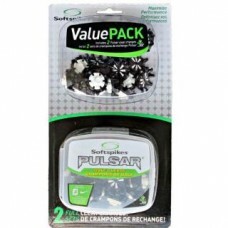 Pulsar PINS ar..
Key Golf Cleat Wrench Small Durable Steel Durable.. 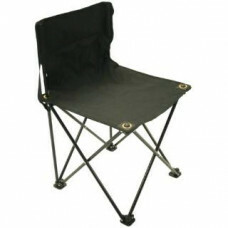 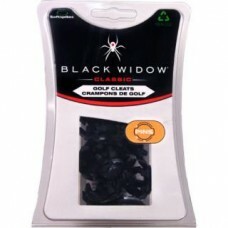 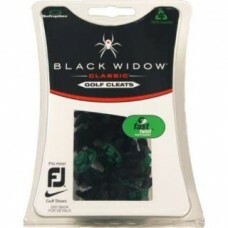 Fits PINS Insert System, Lowest Profile Available Flexible for Ultimate Comfort Found on NEW 201..